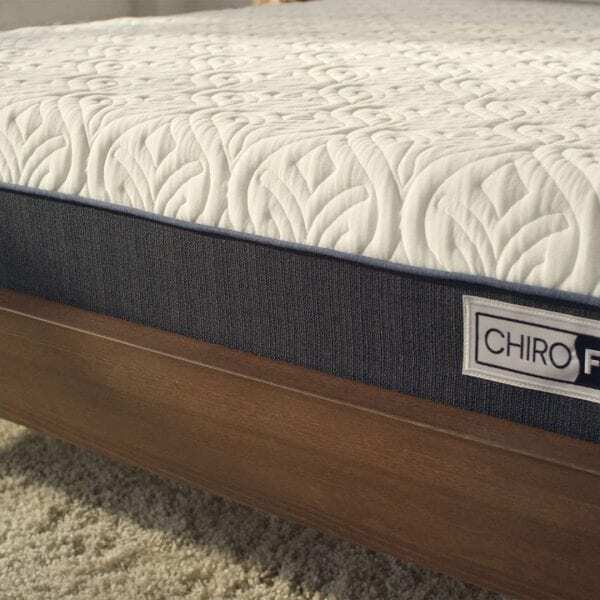 Chirofoam Mattress Review - Should your Chiropractor Recommned it? This mattress is designed for combination sleepers and side sleepers. It has premium pressure relief and great support. 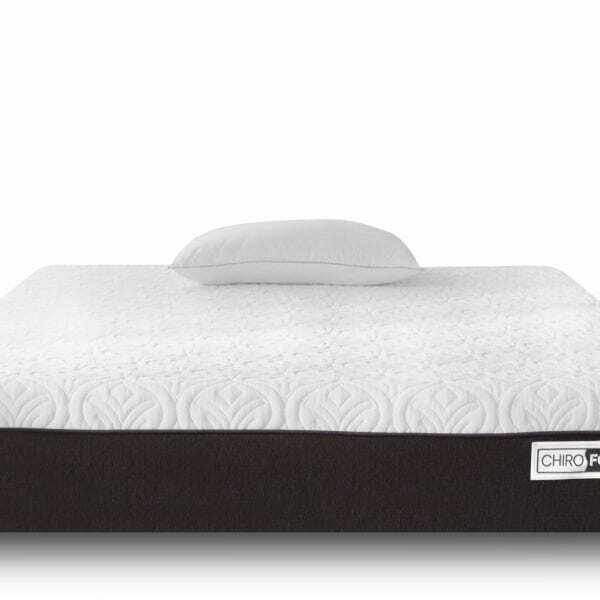 At first glance the Chirofoam mattress certainly seems to put on a good show. 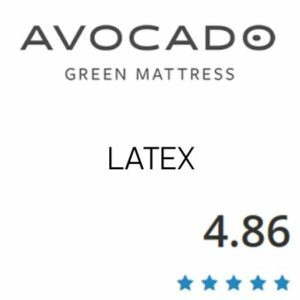 It boasts about matching the five key features consumers voted most important in a mattress – but it doesn’t actually go in to detail about what those are while we scroll through. Aside from that slightly strange advertisement we see a clean, red, white and blue website that is about as all American as it can get. This kind of fits the theme since they also give free shipping to the mainland US and Canada. First impressions of this bed are reasonable. We like the knitted pattern on the bedding and figure it is going to ooze comfort. Let’s take a closer look though, and find out if it lives up to expectations or not. As we mentioned above the red, white and blue has not gone unnoticed. The logo and photography on the site are very much on trend, professional and representative of a suave end product. We are not huge fans of the way they advertise these five key points and then just leave us hanging. There is a link that explains it farther but that is not the kind of information that a customer should have to hunt for if you wish your product to sell. Further thoughts on branding is that we have not come across and adverts online or on TV for this mattress, so it does strike us that their marketing campaign might need a little work. That being said the product seems sound and consumers seem very happy with it, so we can only assume that this lack of advertising is down to lack of funding, as opposed to lack of foresight. Delivery of the Chirofoam mattress is usually free if you buy from the supplier. They operate a free shipping policy and the mattress will be transported to your door from their factory in Canada. The mattress will come vacuum sealed in plastic and protected y a cardboard box. By transporting it this way the manufacturer cuts down on carbon emissions – so every mattress you buy is doing your bit to save the planet! Once the mattress has arrived we recommend that you take it into the room you want it to stay in before un-boxing. Take a sharp tool once the mattress is in position, and use it to cut the box and the plastic wrapping away – being cautious not to cut the fabric of that plush cover as you do so. Once everything has been removed the bed will start to expand. Within twenty four hours it will be fully expanded but you will be able to lie on it before then. After a day has passed your mattress should stop growing and you should be able to get that perfect night’s sleep you have been dreaming of! 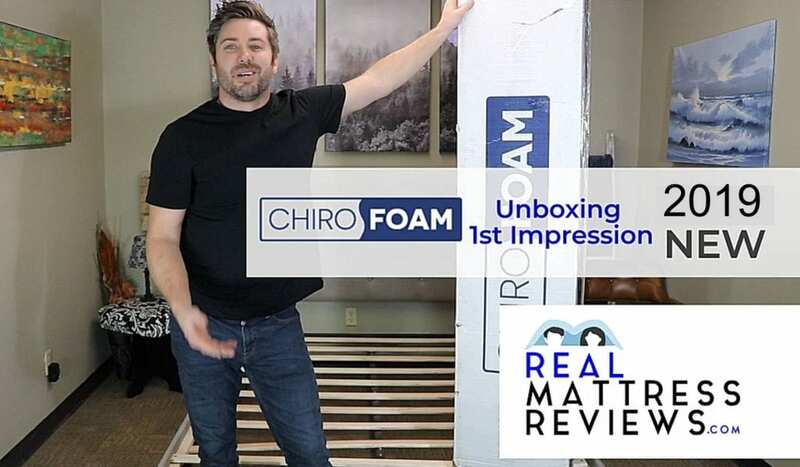 We gave the Chirofoam mattress a 10 out of 10 for delivery and setup, it comes straight to your door with the minimum of fuss and no delivery charges! Want an affordable mattress. 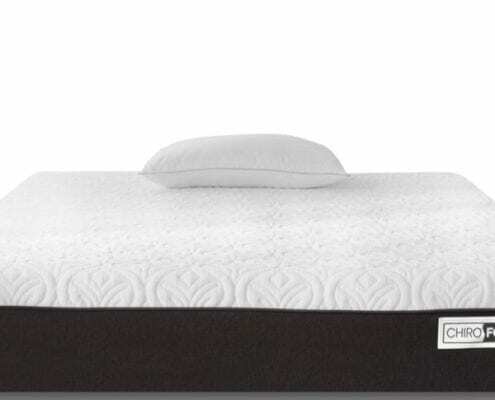 If you want a high quality mattress that can provide comfort, pressure relief, and support but isn’t outrageously expensive, then the Tulo Liv from Mattress Firm is a great choice for you. Unlike similar mattress from competing brands, this mattress generally only costs a few hundred dollars at the most, making it a considerable bargain for the great qualities it offers. Like memory foam. If you like the feel of memory foam, then you will probably like this mattress; not only is it made entirely out of different kinds of foams, it offers all the best qualities normally associated with memory foam: body-contouring comfort, pressure relief, and support. Want a mattress good for any sleeping position. If you’re looking for a mattress that can offer you great comfort ad pressure relief regardless of whether you sleep on your back, on your side, or on your stomach then this mattress would be a good choice for you. Want a mattress with a great trial period. Unlike other mattress brands that give you only a few short weeks to try out a new mattress, Mattress Firm offers a trial period of about four months for their Tulo Liv mattress. This generous trial period allows you to both adjust to using a new mattress and decide if the Tulo Liv actually meets your needs. Want a mattress with good motion reduction. Because the Tulo Liv is made out of three different types of memory foam, which is traditionally very good at absorbing vibrations caused by movement, it’s a good choice if you’re looking for a mattress that will reduce motion transference. Want fast shipping and delivery service. 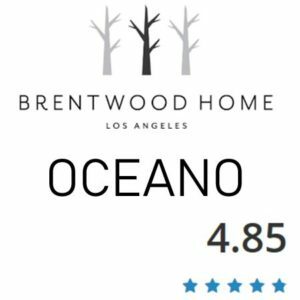 Not only will your new mattress arrive within three to five days of your original order, but you can also opt for the “red carpet” delivery service, which will entail a specially trained delivery team carrying your mattress into your home for you and removing your old mattress entirely free of charge. Don’t like memory foam. 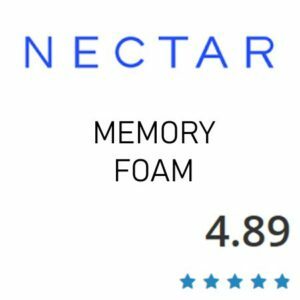 If you dislike the feel of memory foam for whatever reason, then this mattress is probably not the right choice for you; since it is made entirely out of different foams, if you aren’t a fan of memory foam you might be better off with a more traditional innerspring mattress that can offer more rigidity and support. Want a firm mattress. Because this mattress is made entirely out of memory foam and is designed to provide primarily comfort and pressure relief, it’s not the best choice if you want truly firm support; a hybrid mattress that features both foam and coils might be a better choice to meet your needs. Want great edge support. As with all mattresses made out of memory foam, the Tulo Liv does show signs of having not the best edge support; if you’re someone who sleeps right on the edge of the bed (or sits on the edge of the bed for extended periods of time) then this mattress might not be right for you (since extended pressure on the edges will break down the mattress). Are specifically seeking a hybrid mattress. If you sleep cold then the cooling gel layer might work against you. If you like a bed with lots of edge support then a full foam might not be the best choice for you. If you like a lot of bounce in your mattress then try one with springs instead. If you need a softer mattress then this will not be the one for you. The Chirofoam mattress scores very highly in this category. We loved the designed pattern on the mattress cover and it is thick and plush, providing a good soft sleeping spot no matter where you lie. There are two top layers providing different things; a latex and a gel layer of memory foam. One will cool and encase you while the other supports you. 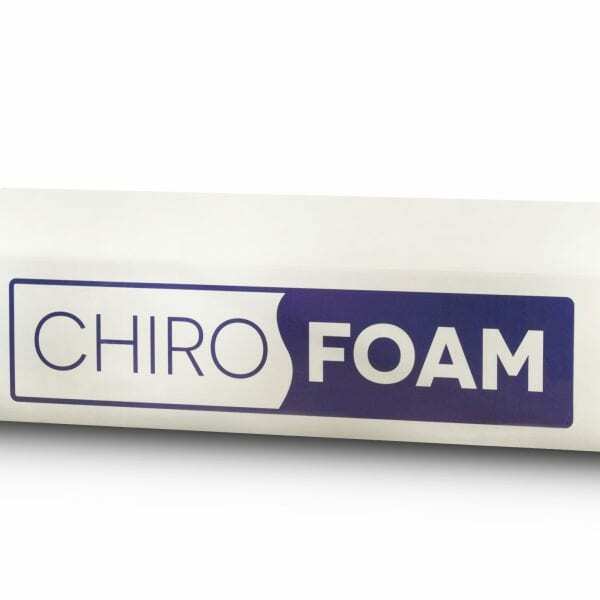 It is worth mentioning that the Chirofoam takes its name from being recommended by, and developed by, chiropractors. This is a great choice of mattress for those experiencing back pain, head and neck pain or even hip pain – so no matter whether you are a back sleeper, a stomach sleeper or a side sleeper you are always getting what you need in terms of support. The feel of the top layer is luxuriously soft and we think they have done a great job in thinking about the finish. A lot of firms tend to forget that not everyone uses a mattress protector and we find time and again that the covers can be flimsy. 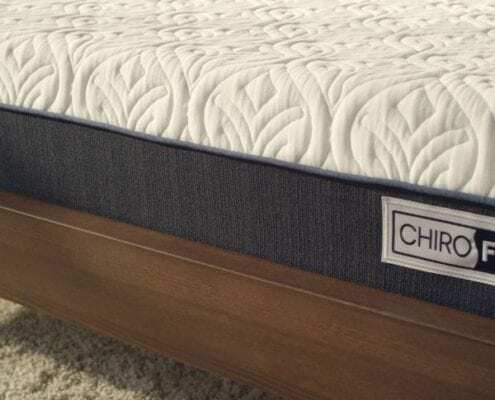 Not this one, the Chirofoam offers a rich and soft texture to a medium firm mattress that falls around 6.5 out of 10 on the firmness scale. If you like medium firm foam then this bed makes a great selection. We found this to be another category in which the Chirofoam mattress scored well. As a general rule full memory foam mattresses always have a positive outcome when it comes to motion reduction. Memory foam tends to take any weight placed on it and disperse it evenly throughout the layers, meaning that as it conforms to the shape of your body you are left with near perfect stillness. If you sleep next to someone heavier than you on a Chirofoam mattress you won’t find yourself rolling towards them in the night. This spreading out of the weight also means that there isn’t as much sinkage as you might think. The manufacturer keeping this mattress on the firmer side means there is good resistance when you press down. You lie on top of this memory foam mattress rather than sinking down into it. A good full foam choice for any claustrophobics. We gave the Chirofoam mattress a 10 out of 10 for motion reduction, it performed so well we couldn’t fault it. Off-gassing can be a bit of a misleading term. It is deceptive to think that a new mattress will have any fumes that might harm you, but if you are worried to that end then be assured that the Chirofoam mattress has been certified safe and non-toxic by CertiPUR-US. Any smell that comes from a new mattress should be similar to that of a new car or new shoe smell. It is simply the smell of the place it has been stored and isn’t typically anything to worry about. When your Chirofoam mattress arrives you should notice very little, if any, smell. Oddly, organic and natural mattresses tend to smell the worst since the materials they use have less treatments than others. We found that once you placed your mattress protector and sheets on the bed you shouldn’t be able to smell anything. If there is a smell it won’t linger and any scent should be gone completely within 36 hours at most. We gave the Chirofoam mattress a 10 out of 10 for off-gassing because we couldn’t smell anything unusual about it. 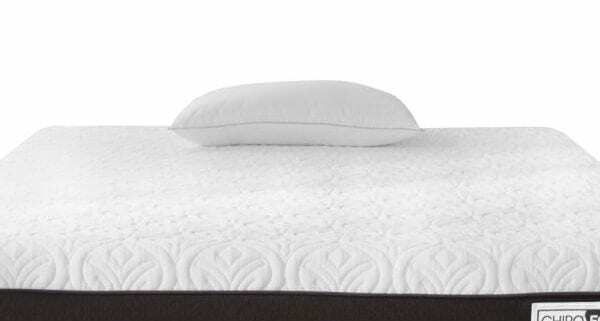 As a fully foam mattress the Chirofoam is a little lacking in the edge support material. This is due to the nature of the fabric and how it spreads out to accommodate weight placed on top. The redeeming feature in this category is that it is a fairly solid mattress that is reasonably thick and that has a central core of very dense foam that will stop you going any lower when you do sit on it. Although this bedding is recommended by chiropractors they don’t seem to have out any extra support around the edges and instead relied on the already in-built high density foam. Consumers agree that this mattress gives better support than your average foam mattress and this even extends as far as the edges of the mattress. It is just unfortunate that the nature of the material does not lend itself well to this category. The outer casing of the whole bed is the only extra support the edge of this bed has, and it isn’t really enough to earn that elusive high score. This is a well planned out and developed mattress that has four separate layers of differing density foams to cater to most needs. The top layer is 2 inches thick and sports the cooling gel infused memory foam that helps to keep you cool in the night. Underneath this top layer is another 2 inch layer, this one of high support foam that cushions your body and helps to relax it during sleep. It will conform to your shape and support your pressure points no matter which way you move. Under that second layer is a patented layer of support foam that offers up to 20% more support than your average foam mattress – this is what gives it the edge over other full foam mattresses. This additional foam layer makes sure that you won’t sink down to touch the dense, 8 inch core layer underneath that is made of a heavy, thick and durable foam that gives the mattress its shape and supports the rest of the structure. That in-between few inches is what keeps you high up on the bed and stops this mattress from either swallowing you or becoming too firm. We like the construction of this mattress and the longevity that it comes with. We gave the Chirofoam mattress a 9 out of 10 for materials. It is well planned and well thought out, but there isn’t enough investment in sustainability and Eco-friendly fabrics for our liking. This mattress also comes with a soft and breathable knit cover that helps to provide even more comfort for when you fall asleep. The Chirofoam will work great on any solid surface. The floor, platform slats, boxspring/foundation and they now offer an adjustable base as well. The overall quality of the Chiroform is good. You have the traditional memory foam feel and pressure relief but you do not find yourself sinking way in and feeling stuck. It has a good combination of pressure relief and foam response which is going to lend itself to working well in all 3 sleeping positions. The pressure relief on this mattress makes it a great option for side sleepers especially. The Chirofoam has a top layer of cooling gel infused memory foam that has temperature regulation built in. This layer works hard to keep you cool throughout the night while contouring to your shape. It means that this mattress is a great choice of memory foam beds for hot sleepers, Memory foam is traditionally very easy to overheat but the combined force of the cooling layer mixed with the separation and air flow found between the four different layers of this particular memory foam bed makes for a cool night, all night. We loved the temperature regulation on this mattress, and also that the thickness of the cover not only keeps our skin from over cooling, it also helps wick away any moisture that does gather on your body so you won’t get sweaty and miserable in the morning. Not only is it soft and smooth it is also highly breathable owing to the intricate pattern cut into the material. Altogether this makes for a cool bed that doesn’t have you sweating in your dreams. 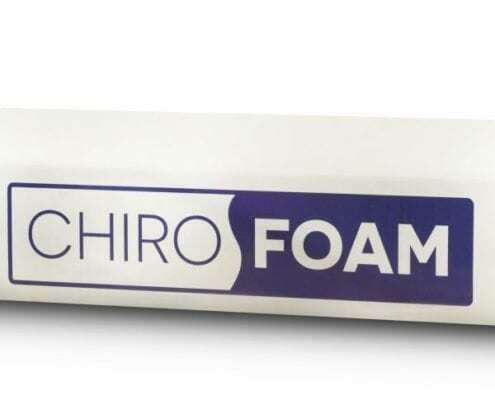 We gave the Chirofoam a 9 out of 10 for temperature. It is still memory foam so we can’t award the whole ten. The Chirofoam will work great on a base being an all foam mattress. Chirofoam have chosen to go with the industry standard for this model and have released it under a 100 day risk free trial period. This allows you to try the mattress within the comfort of your own home and across a few different seasons, meaning that you can figure out if this particular model is the right temperature for you or not without having the obligation to pay for it. We have been impressed in the past by slightly longer trial periods than this, but there is nothing wrong with a hundred days.